ekiBlog.com: Blog sale tonight! Liz Lisa & Jill Stuart! 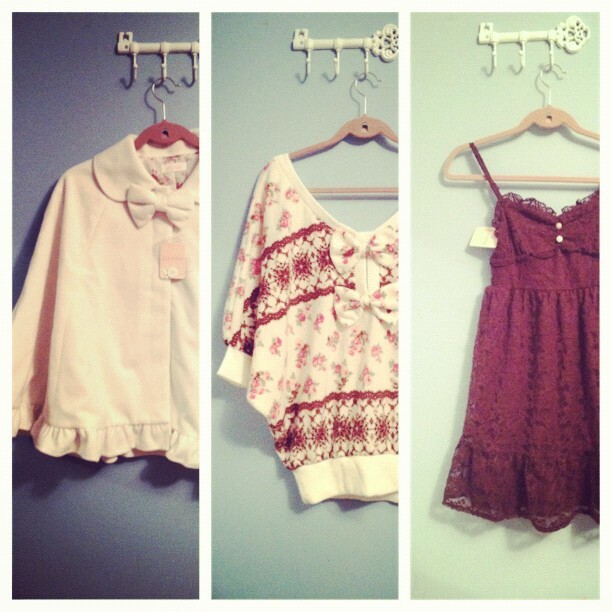 Blog sale tonight! 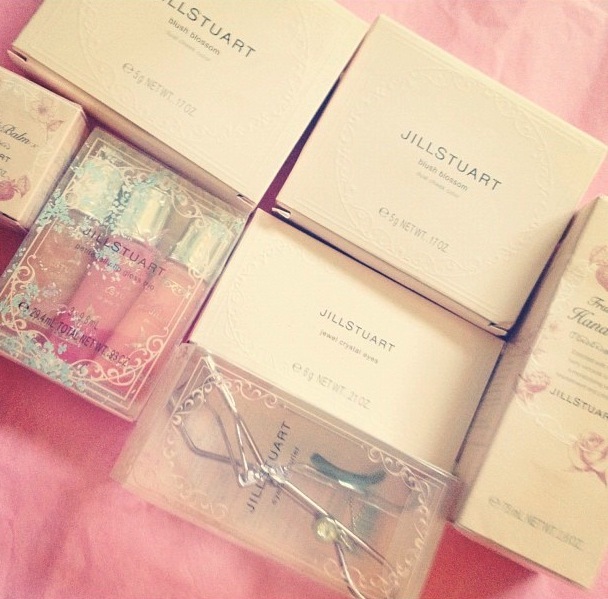 Liz Lisa & Jill Stuart! having technical difficulties with uploading blog sale items in my blog store, the sale will be active at 8pm now, Im Sorry! the dress is so beautiful ~! nyuu I dont see anything up yet ): isn't it 8pm Central Time? I completely agree with another reader. Why are you not wearing these cute items?! Better yet, why are you not USING these cute items?! A crime I say! On a serious note, I wish you the best of luck with your sales! You should not have a problem with selling these lovely items.